In anticipation of his upcoming album, Funk Wav Bounces, Vol. 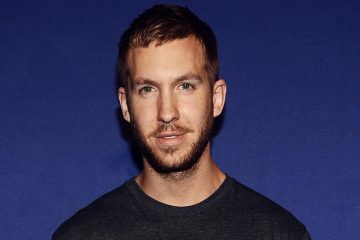 1, Calvin Harris has unleashed his newest single, “Rollin,” featuring Future and Khalid. 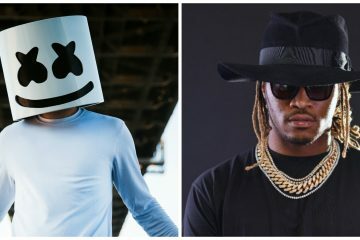 The record follows his record with Pharrell, Ariana Grande and Young Thug, “Heatstroke.” The LP features Frank Ocean, Travis Scott, Katy Perry, Nicki Minaj, Frank Ocean, Ariana Grande, Pharrell Williams, Snoop Dogg, John Legend and more. Listen to “Rollin” below and stay tuned for more.